The Best Irrigation System Installation, Repair, And Maintenance! Installing Victoria Sprinkler Systems That You Can Trust! Irrigation In Victoria BC That You Can Afford! Victoria Sprinkler Systems Installed Professionally! ﻿Welcome to Irrigation Victoria's website, we thank you for taking the time out of your day to visit. 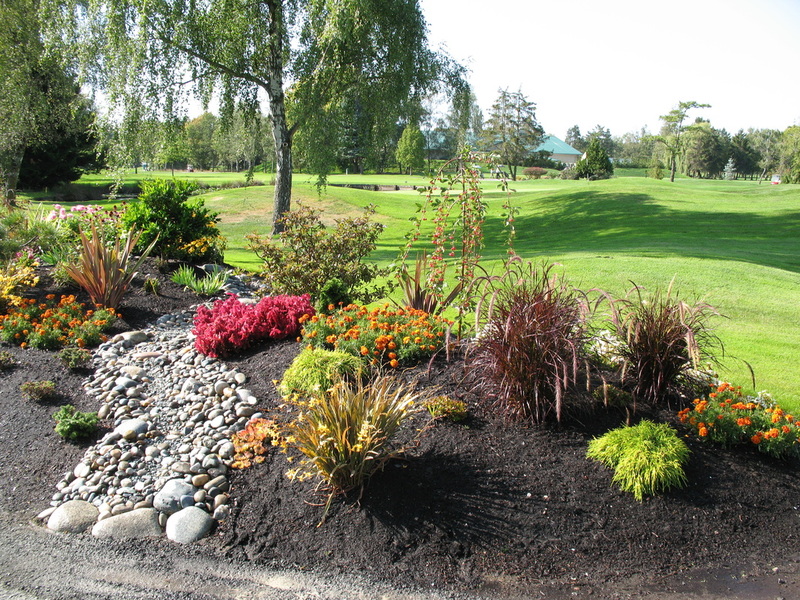 We are a professional irrigation company locally owned and operated out of Victoria BC. We specialize in installing sprinkler systems and irrigation systems, as well as providing sprinkler maintenance and sprinkler repair services for all kinds of systems. In addition to handling sprinkler repairs and performing irrigation service, we can also provide you with other valuable services such as: Back flow testing, design and conceptualization of sprinkler and irrigation systems, low voltage outdoor LED lighting system designs and installs, water feature construction and maintenance as well as blowing all the excess water out of your irrigation systems. Clearing your system prepares for the winter time and prevents freezing issues that may cause damage from occurring. We are experts in both residential irrigation systems and commercial irrigation systems, and we are able to provide absolutely any and all of our services effectively on any property of any size whether it be residential or commercial. We exclusively employ individuals who are both highly talented and well trained. Call Us Today To Receive Your Free Estimate! 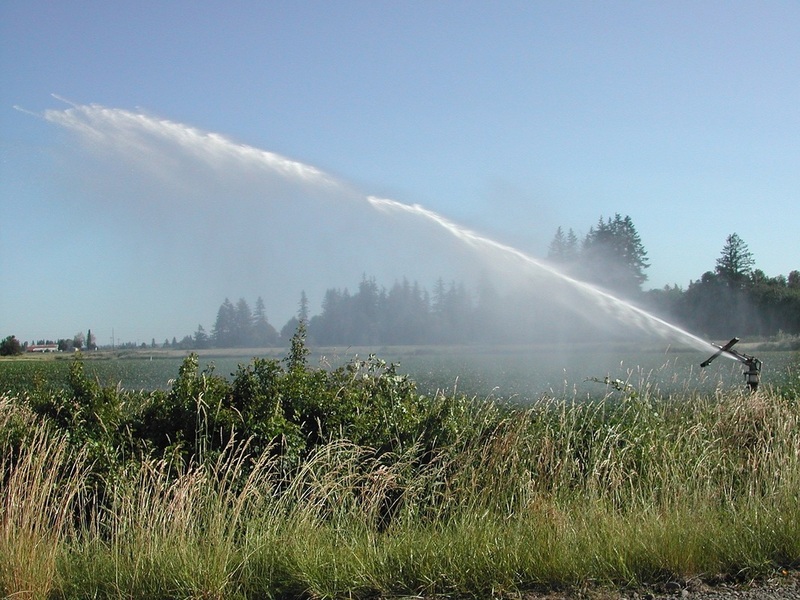 Irrigation Victoria Provides BC With The Highest Quality Sprinkler Systems! Questions About Our Services? Click to Email! Custom Sprinkler Systems In Victoria BC Installed And Maintained A Price You Can Afford! 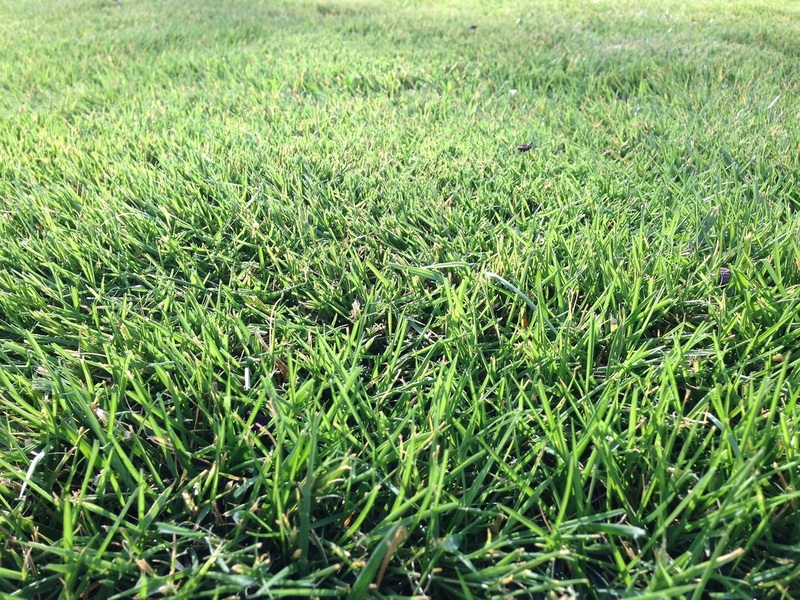 As we’re sure you are well aware, once you have gone to the effort of establishing a healthy green lawn or a lush and beautiful garden, the best way to keep it looking spectacular for as long as possible is ensuring that it is properly irrigated and receiving enough water. Here at Irrigation Victoria, we specialize in helping you with this often difficult task. We can provide fully custom sprinkler installations, as well as more intricate irrigation systems if you would like. Both our sprinkler systems and irrigation systems are guaranteed to keep the plant life on your property well watered in order to help them thrive to their fullest potential. Our systems are only ever built with the very best materials in order to guarantee that every part of your irrigation system or sprinkler system lasts and keeps serving its purpose for a long time to come. In addition to using the best materials, we also have the best workers to perform the installations for you. All of our employees are properly trained, fully certified, and possess a plethora of experience performing irrigation installations on all kinds of properties of every size and shape. Each and every one of our professional installation services always begins the same way; with a well thought out and carefully planned design. Irrigation Victoria Will Help You Create Your Perfect System! ﻿Friendly, Professional, Efficient, And Affordable Service! We have not only the very best and most talented irrigation system installers on our team, but also the most experienced designers. A perfectly laid out design helps our team with the process in numerous ways. Having a plan to follow ensures that the design will function properly once completed, and helps the execution of the installation go as smoothly as possible. Additionally, it helps determine a budget and then enables our team to work accordingly within it. Every design that we create will be tailor made for the exact specifications of your residential or commercial property to ensure that all of its unique needs are fully met. Our team possesses vast amounts of experience not only in designing irrigation systems and sprinkler systems, but also the outdoor LED lighting systems that we can install for you. After the plans have been made for your custom built system, the real installation can begin. Our team has been performing irrigation installs and sprinkler installs for a very long time and they will always handle their work in a way that is as time efficient as possible, while still taking the proper care and precautions that are required to deliver a stellar final product. The quality of work you receive from Irrigation Victoria is always guaranteed to be top notch, whether we are providing you with a standard sprinkler system installation, a more sophisticated irrigation system installation for a garden, or installing an energy efficient outdoor LED lighting system for your property. 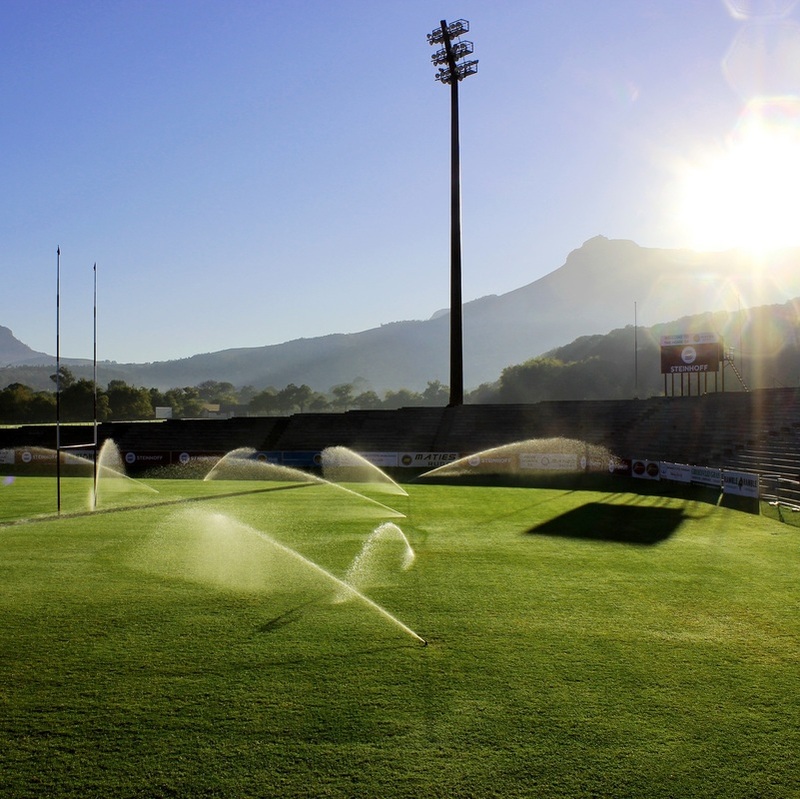 We also provide other services relating to sprinkler systems and irrigation systems apart from our full installations. One of these crucial services is the clearing out of extra water from the pipes of your irrigation system or sprinkler system before the colder months hit and present freezing problems that can damage your system. We have the equipment needed to blow your pipes out and ensure that everything is ready for the winter. 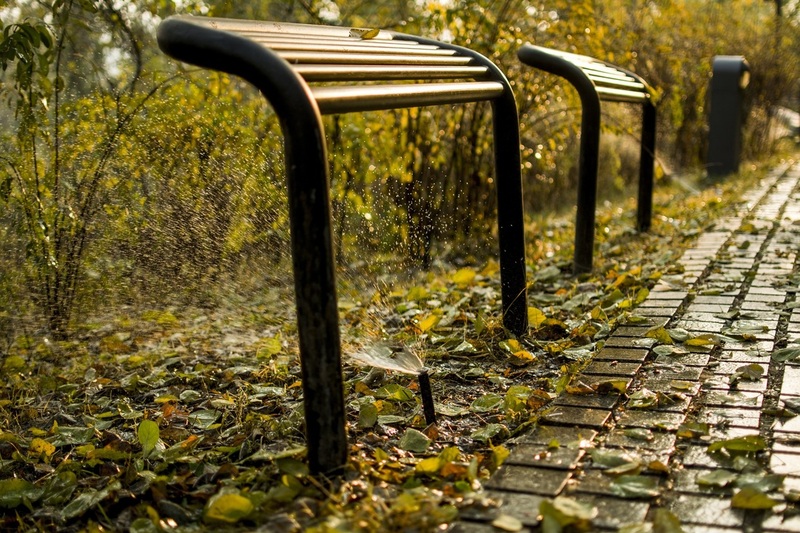 Having this service performed will ensure that everything is intact and ready to get back to work for you when the warmer months arrive and you need to start watering your property again. If you are considering having a sprinkler system or irrigation system installed on your property, or you require any services relating to those systems such as winterization, give Irrigation Victoria a call today to get started with a free quote. Irrigation Victoria Offers Custom Sprinkler System Designs And Installations To Commercial, Residential, And Industrial Properties! ﻿Our company specializes in providing Victoria sprinkler services and irrigation services to all sorts of clients all over the city. Any service we offer can be done for commercial clients as well as residential. We have extensive experience in both areas. If you require a commercial irrigation system to be installed or repaired, our company can get it done for you in a time efficient manner regardless of the size of the property. We are properly equipped to handle both the smallest and largest of properties. This is also the case for residential irrigation systems, any size and any kind of system we guarantee that we will be able to handle it for you professionally and efficiently. As we mentioned, any one of our services can be performed for any client whether commercial or residential, and this includes our increasingly popular outdoor low voltage LED lighting systems. If you have put the time and effort into developing a beautiful garden on your property, we understand that you would most likely want to be able to enjoy it at night time, not only during the day when the sun is shining. Luckily for you, Irrigation Victoria can help you achieve this goal with our outdoor lighting services. Every system we install will be fully optimized in order to use the least amount of power possible, while still ensuring that every area you want to have illuminated will be completely visible. Additionally, if you have an outdoor lighting system already installed, and you are experiencing any problems or difficulties, we can repair it for you and get it back into perfect working order, regardless of whether or not it was done by us. If you are experiencing issues with your current lighting system, if you would like to learn more about outdoor LED lighting, or if you want to receive a free quote on an outdoor LED system installation from Irrigation Victoria, we are always available! Call Us Today To Speak With A Professional About Your Project! 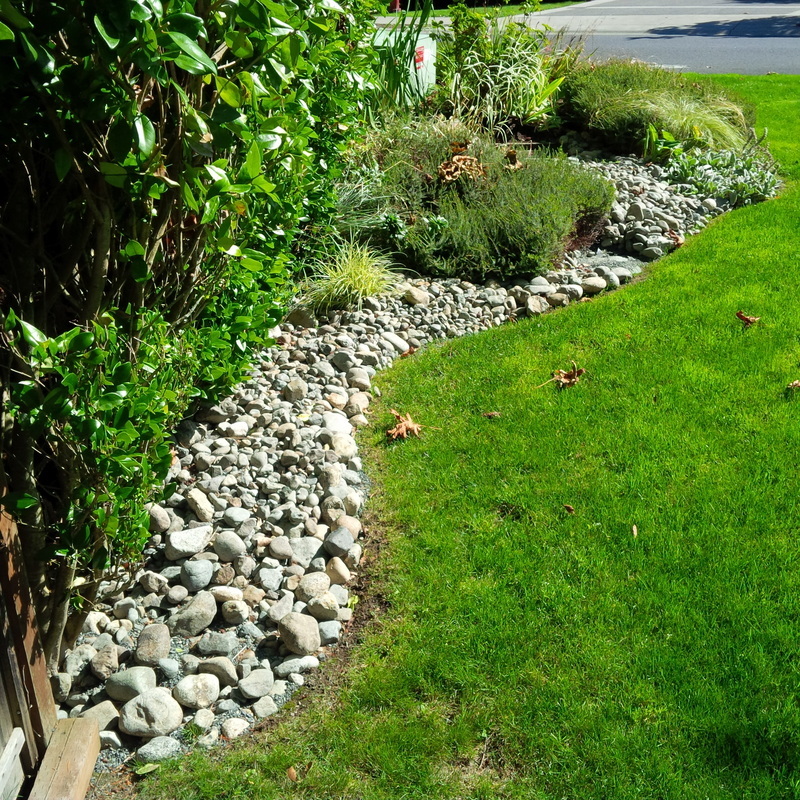 Professional Irrigation And Sprinkler System Maintenance, Repairs, Replacements, And Service In Victoria BC! In addition to providing the best Victoria sprinkler system and irrigation system installations, Irrigation Victoria is also pleased to offer irrigation maintenance and irrigation repair services for all of these systems. It is important to make sure that all of your sprinkler and irrigation systems are properly maintained so that they keep delivering water to your property in the most efficient manner possible. Sometimes various things can go awry with a sprinkler or irrigation system such as a cracked pipe that can lead to them no longer serving their function properly. We can also perform backflow testing for you if you suspect that some of the water from your irrigation system may be finding its way into the drinking water supply. In addition to being a good safety precaution, testing of your backflow valves is actually required to be tested once every three years on residential properties, or annually on commercial properties. If you are experiencing a partial or total loss of function with your irrigation or sprinkler system, our sprinkler maintenance and sprinkler repair services can help get everything back into working order for you quickly. Whether it is a minor issue that can be fixed easily, or a major problem that requires extensive servicing or even replacement, our team of professionals will be able to resolve it for you. We have experience performing irrigation repair all around the city and we always get the job done at the absolute smallest cost for you as possible. As one of the top irrigation companies in Victoria, we understand that the way to achieving long lasting relationships with our valued clients is not only through providing the best service and employing the most hardworking and experienced professionals, but doing so at the absolute fairest price possible to ensure total satisfaction in every aspect of the experience. If you are in need of any irrigation repair or sprinkler maintenance services, simply give a call to Irrigation Victoria. We are your number one source for all your irrigation and sprinkler system needs, and we guarantee a high quality job every time! 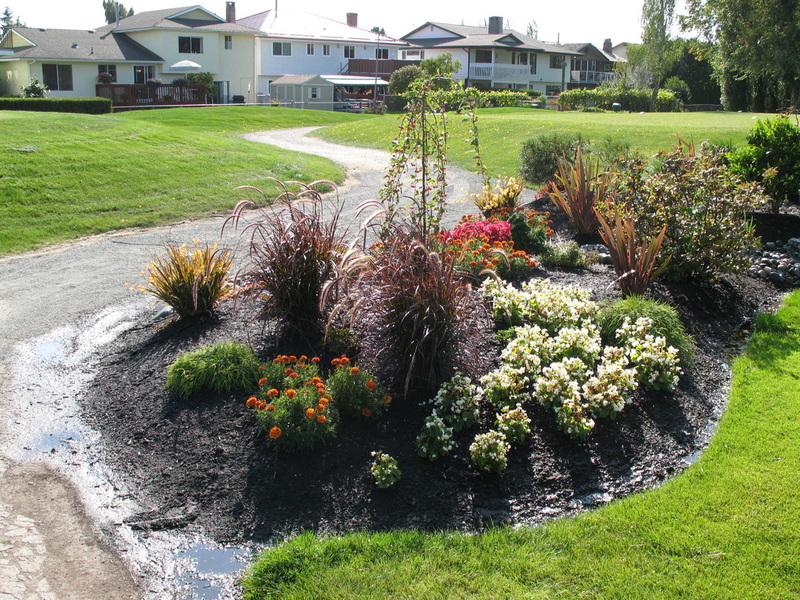 Water Features In Victoria BC That Are Designed, Installed, And Maintained Professionally! Irrigation Victoria does not only specialize in the installation of sprinkler systems, irrigation systems and outdoor lighting fixtures. We also can install various water features to truly make your property stand out against the crowd. 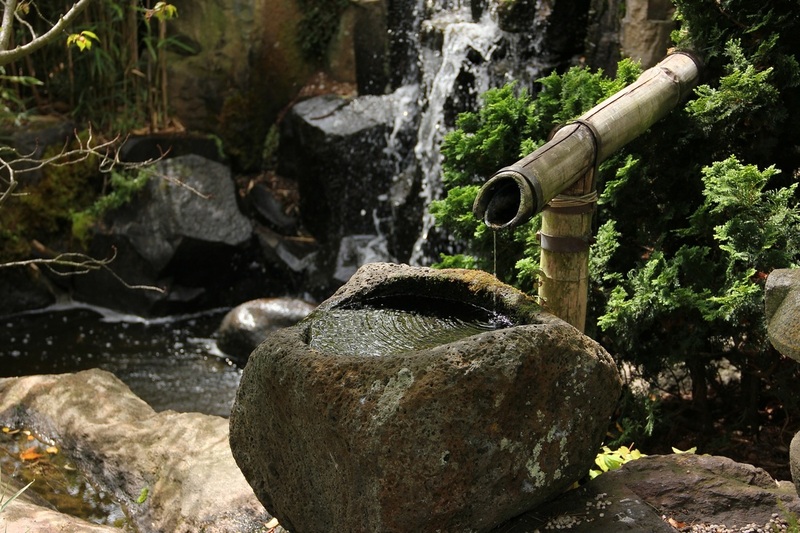 Our talented staff can create and install fully customized fountain or waterfall systems for your property to provide a nice focal point in your garden that will be sure to catch the eye. We have an experienced design team that can help you create something truly spectacular that will be unique to your property. We will work closely with you to ensure that whatever design we come up with is exactly what you want it to be and that it will complement the rest of the features on your property perfectly. We can also create and install ponds for your property, and even install the required EPDM lining. EPDM lining is Ethylene Propylene Diene Monomer, which is a flexible synthetic rubber-esque waterproof material that is used to line the bottom of home pond systems. The material is high quality and sure to last for a long time through all sorts of conditions. 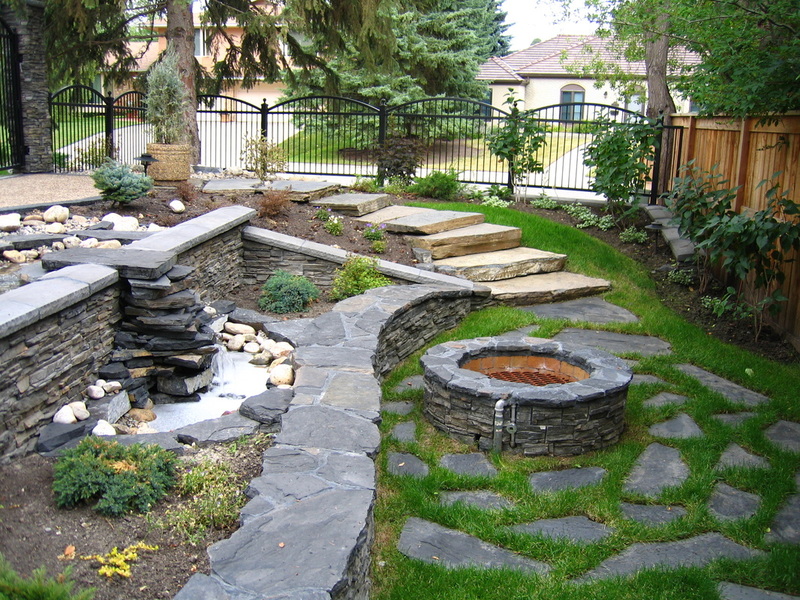 Similarly to our fountain installation services we have a team that will create a custom design for your pond that will fit perfectly into your property and leave you completely satisfied. We are also to provide any and all maintenance services that you may be in need of relating to fountains, ponds and other water features on your property. Whether you are experiencing a loss of function due to a cracked pipe, a fountain blocked with debris or a tear in your old pond lining, we have all the equipment needed to get everything working again in no time. As with all of our services, we want to point out that our water feature and pond installation and maintenance services are offered to both commercial clients and residential, so no matter what kind of property you have you can be assured that we are the irrigation company to call. If you are considering having a water feature installed on your property or you have a preexisting one that is in need of service, simply give Irrigation Victoria a call at a convenient time for you and we will get you started with a no obligation free estimate.